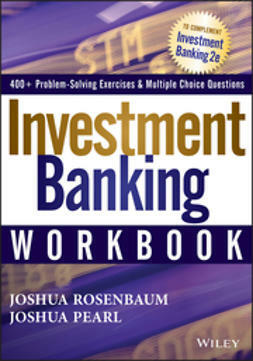 Investment Banking, UNIVERSITY EDITION is a highly accessible and authoritative book written by investment bankers that explains how to perform the valuation work at the core of the financial world. 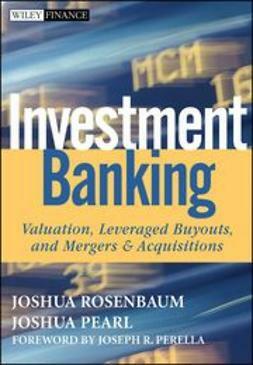 This body of work builds on Rosenbaum and Pearl’s combined 30+ years of experience on a multitude of transactions, as well as input received from numerous investment bankers, investment professionals at private equity firms and hedge funds, attorneys, corporate executives, peer authors, and university professors. 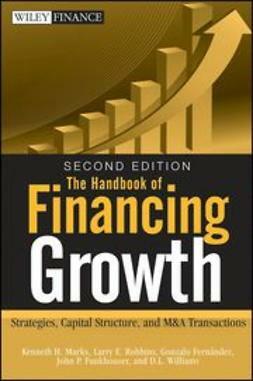 This book fills a noticeable gap in contemporary finance literature, which tends to focus on theory rather than practical application. 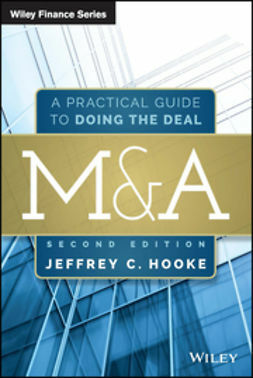 It focuses on the primary valuation methodologies currently used on Wall Street—comparable companies, precedent transactions, DCF, and LBO analysis—as well as M&A analysis. 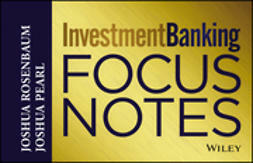 The ability to perform these methodologies is especially critical for those students aspiring to gain full-time positions at investment banks, private equity firms, or hedge funds. 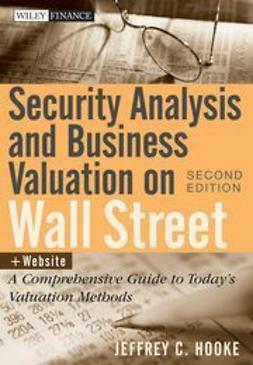 This is the book Rosenbaum and Pearl wish had existed when we were trying to break into Wall Street. 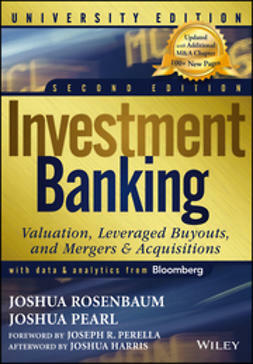 A perfect guide for those seeking to learn the fundamentals of valuation, M&A , and corporate finance used in investment banking and professional investing, this UNIVERSITY EDITION—which includes an instructor’s companion site—is an essential asset. It provides students with an invaluable education as well as a much-needed edge for gaining entry to the ultra-competitive world of professional finance.